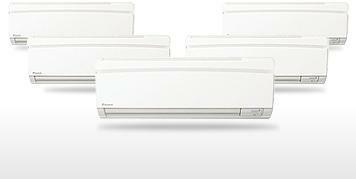 R-410A Ceiling Mounted 2 X 2 Cassette Type (Cooling Only & Heat Pump). 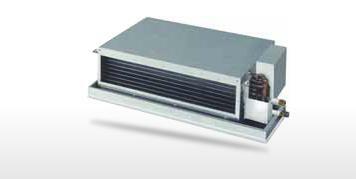 R410 Celing Mounted 2 X 2 Cassette Type (Cooling Only & Heat Pump). 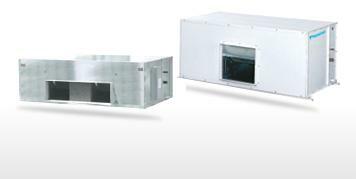 Ceiling Suspended Type (Cooling Only & Heat Pump).